Only 8 minutes from Futako-shinchi station, Denentoshi-line and Oi-line. Now you can have New life with new members and renewl room at Tama-river side. 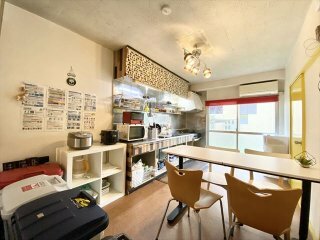 This rooms are located on a good place that easy access to heart of Tokyo and comfortable to live in. On your holiday, you can enjoy walking at river side and go shopping at famous department store on your foot. or You can access easily to Shibuya that bring you to fun night life with your friends. Now we are looking forward to your interest, question and reservation.